VIVIENDAS DE LUJO EN EL CORAZÓN DEL EIXAMPLE. 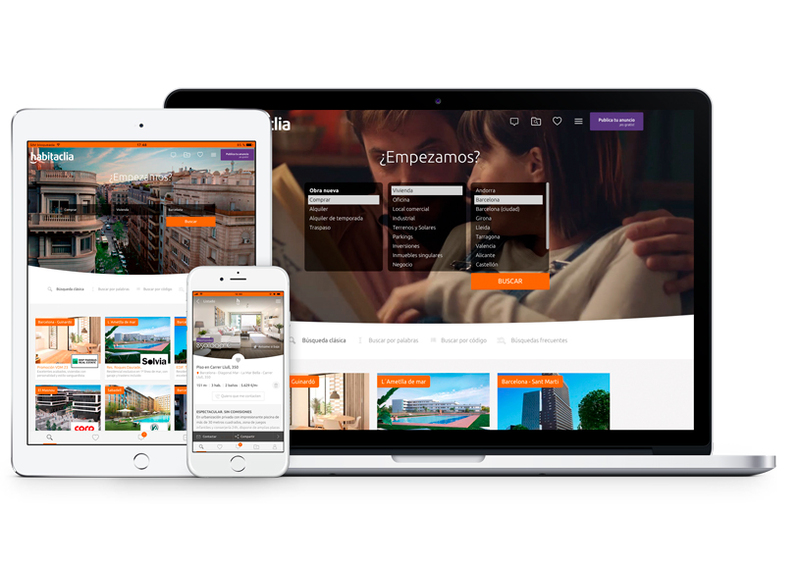 Excelentes acabados, viviendas con personalidad y estilo vanguardista. 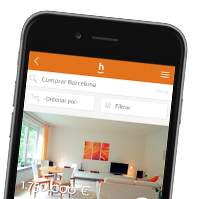 Now find a flat is easier with habitaclia on your mobile or tablet. Save ads that you like, you will have them to hand and will be able to keep track of them since we will let you know if their price changes or more information is added. We send you by email the last ads and promotions have been published or modified in habitaclia.com and that match your search preferences.